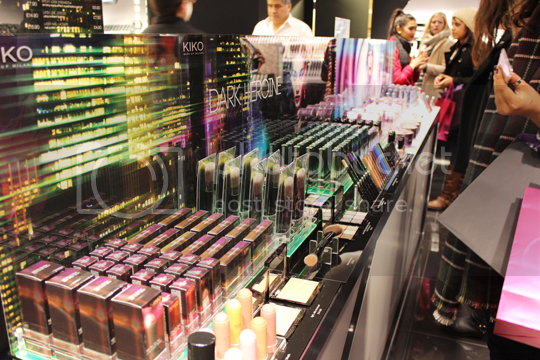 You guys already know what I fan I am of Kiko Makeup Milano. I’ve never tried a product from them that I didn’t like! Up until now, the Italian brand has only had two tiny little stores in the whole of the UK, both in London. 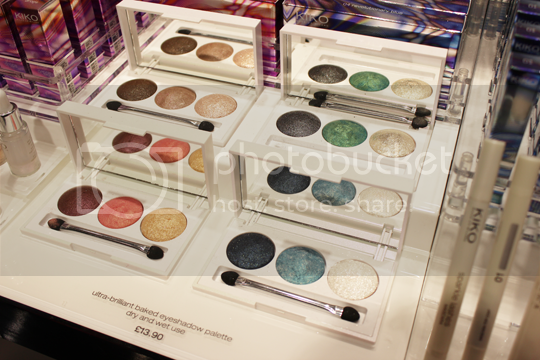 One at Westfield Shepherd’s Bush, and one at Westfield Stratford which is very fortunate since it’s so close by to me. 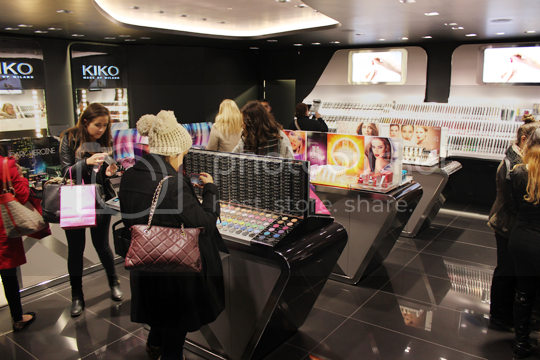 This week, a brand new Kiko store has been opened, this time in central London, a prime spot on Regent Street. And it’s HUGE! 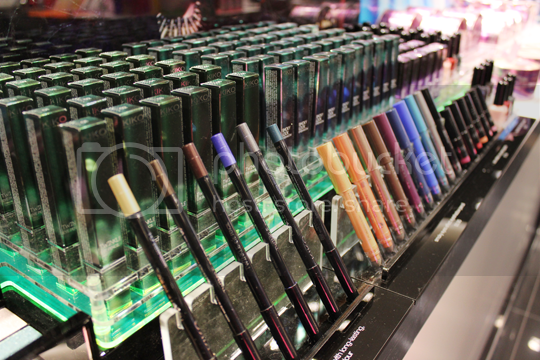 Two floors of makeup heaven, the perfect place to house their epic range of over 1500 makeup and skincare products – which includes over 200 eyeshadows, 180 lipsticks, 30 mascaras, 200 nail polishes… I could go on. 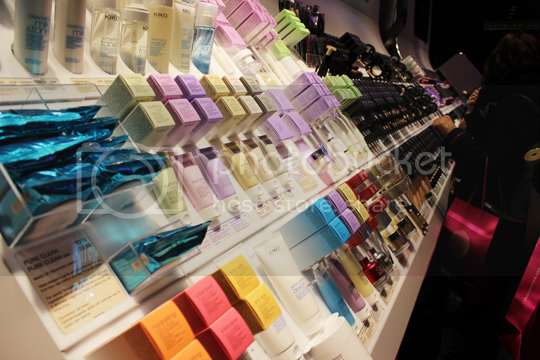 Over 600 of these products were released in 2013 alone, which gives a hint to just how quickly this brand is growing. 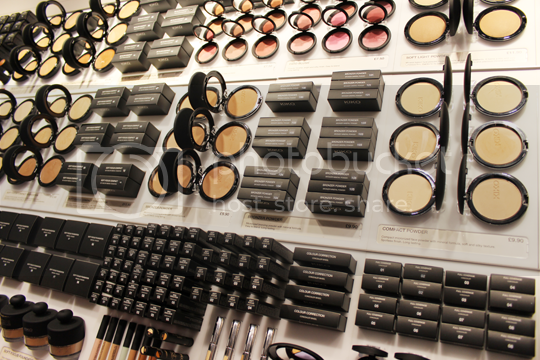 I have been a frequent visitor to the tiny little Westfield Stratford store over the last two years, and as much as I love the brand and the products it was difficult to pick an opportune time to go and visit because it is SO cramped in there. 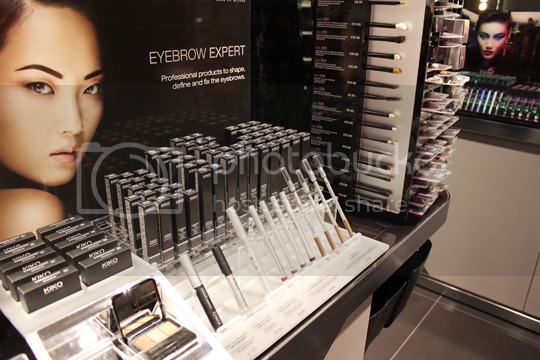 Kiko Regent Street improves on this about a million times over, with tons of space to move about and plenty of assistants on hand to offer advice, apply products and so on. 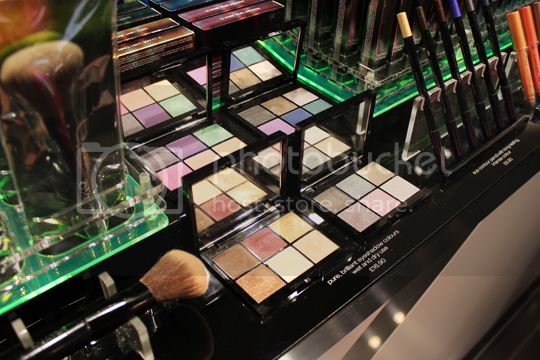 Kiko sales staff are never pushy, and in my experience have always been truthful and unbiased in giving advice about which products will work best for you. Since Regent Street is a little more accessible for most than either Shepherd’s Bush or Stratford (particularly for tourists who are more likely to visit central London than too far west or east! ), I hope that Kiko will continue to go from strength to strength. If you’ve not tried any of their products yet, I promise that their quality and performance far exceeds any expectations you might have from their seriously competitive prices. 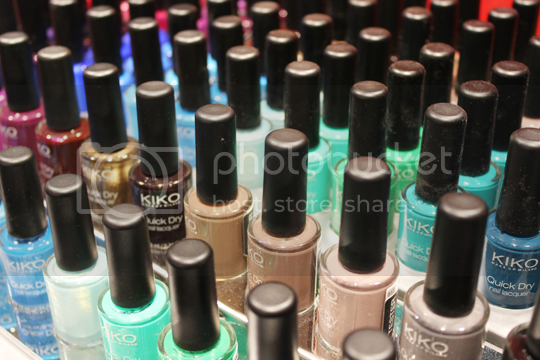 So – next time you’re wandering down Oxford Street, take a quick turn down Regent Street and pay Kiko a visit. You will not be disappointed! The photos below will give you a peek at what you’ll find. 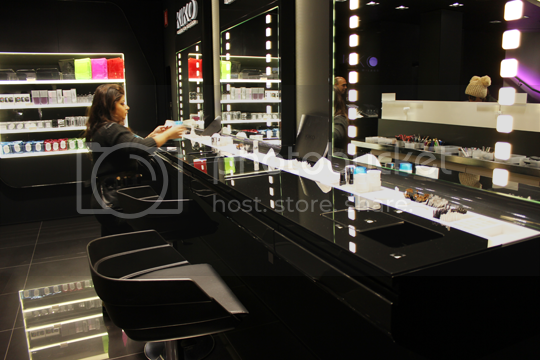 Don’t forget, if you can’t visit a Kiko store in person their products are always available on KikoCosmetics.com. 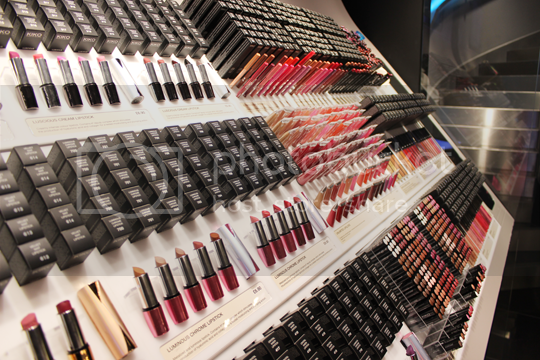 WOW, looks like a make-up lovers heaven! FFS! Those pom-poms! I look like a tramp that wandered in for some warmth. Wow! 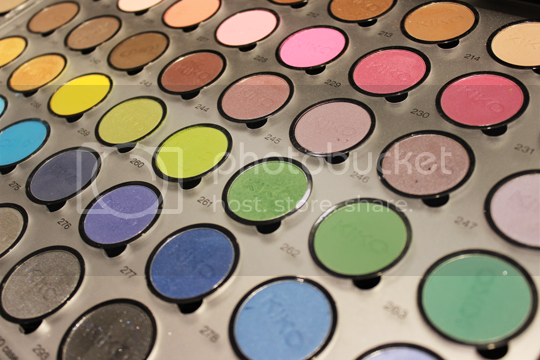 it looks so beautiful! I can’t wait till I get up there and browse. 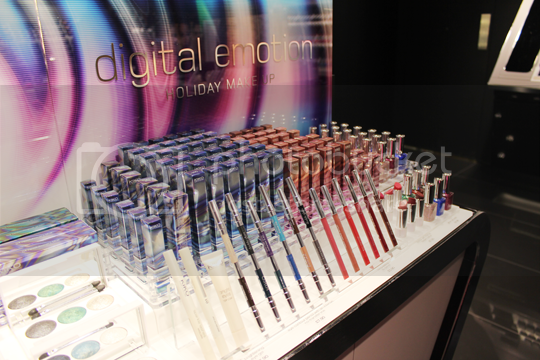 All the colours look so pigmented!